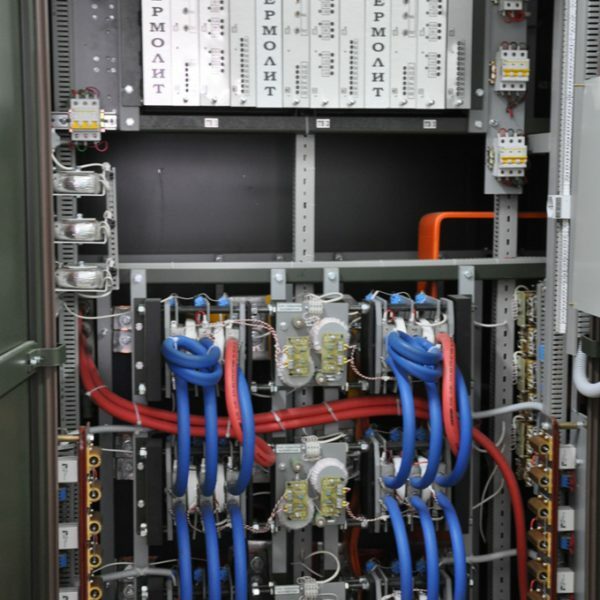 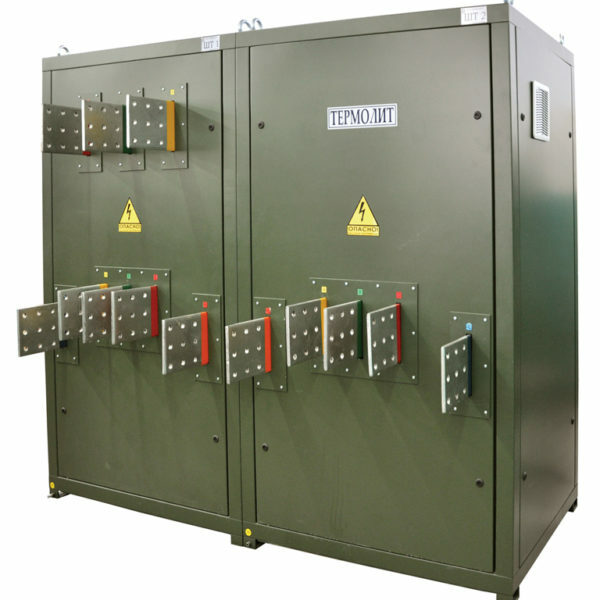 Not-standard induction equipment - ООО "Термолит"ООО "Термолит"
Specialists of Termolit LLC designed and manufactured a high-voltage power supply HVPS-150 output power up to 150kW, current 5A and voltage 30kV. 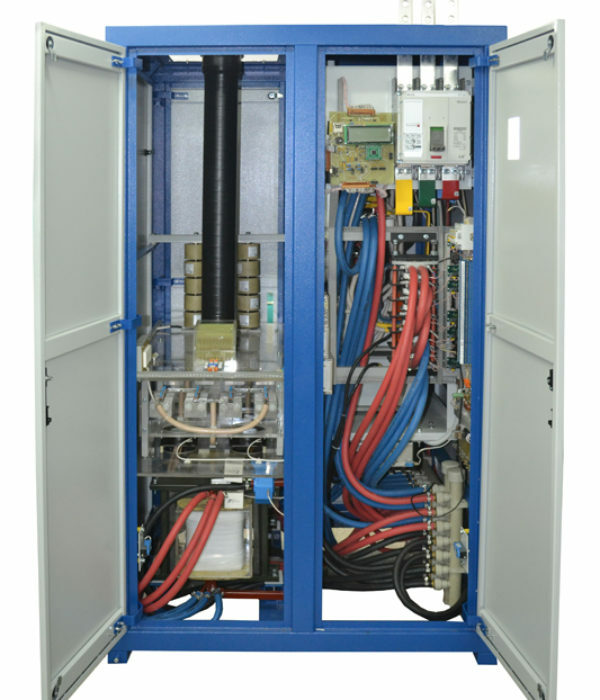 The power source is used for working with a glow discharge electron beam, which is intended for melting metals and powders in a vacuum. 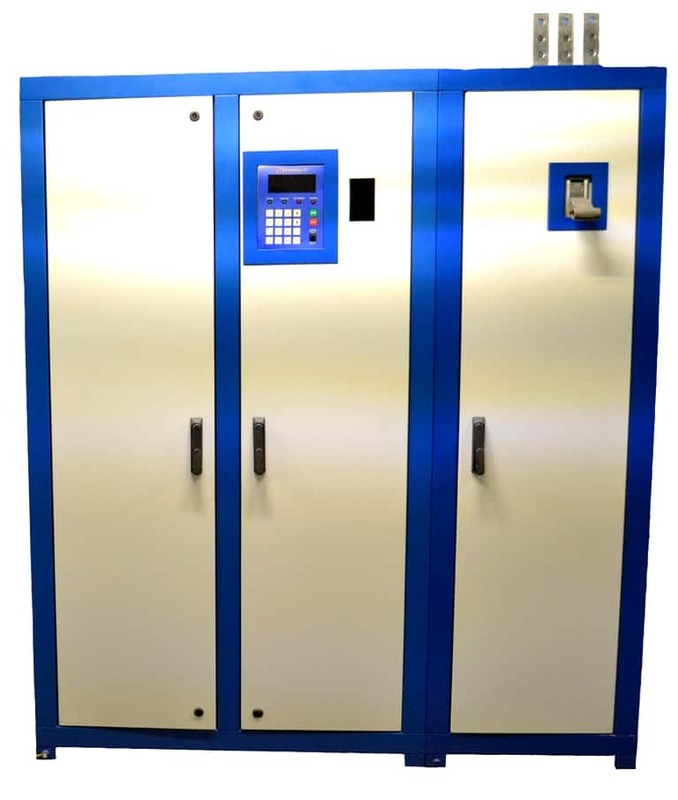 If you have any questions about acquisition of equipment please contact our marketing department. 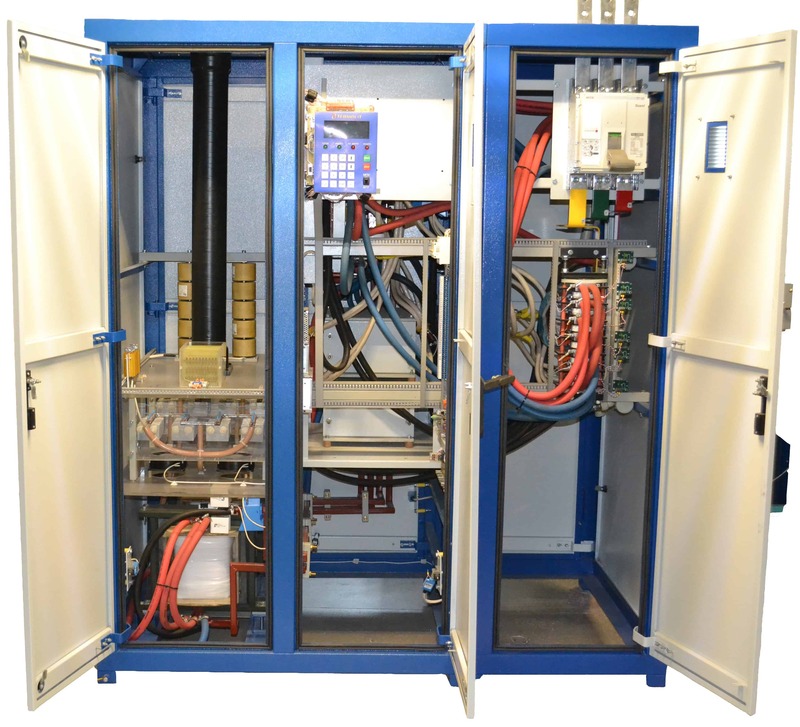 Specialists of Termolit LLC designed and manufactured a high-voltage power supply HVPS-450-30 output power up to 150kW, current 5A and voltage 30kV. 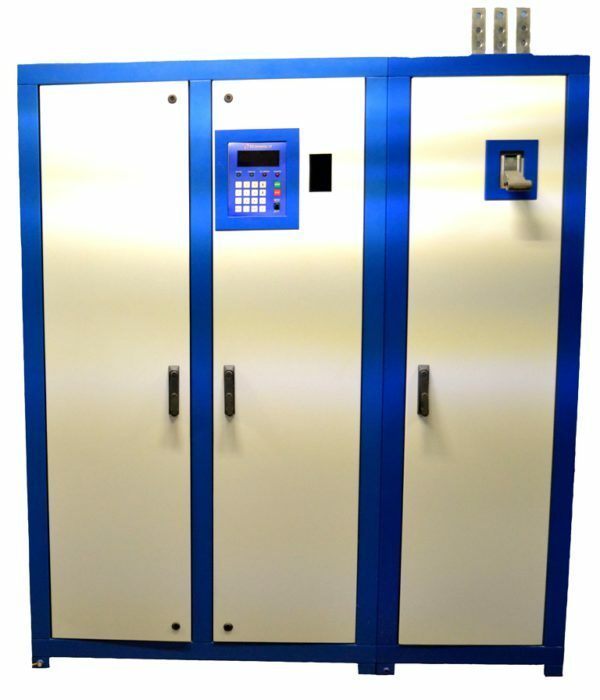 The power source is used for working with a glow discharge electron beam, which is intended for melting metals and powders in a vacuum. 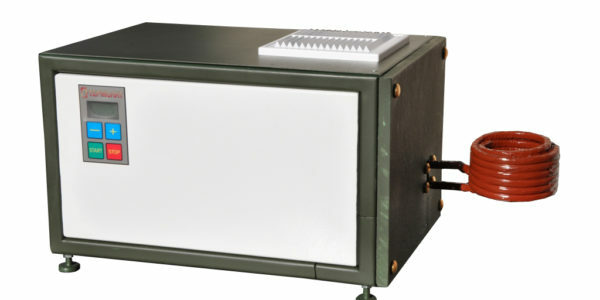 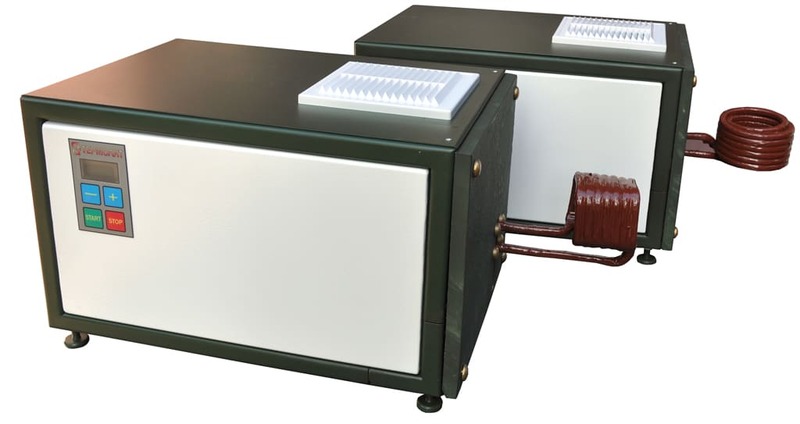 The high-frequency transistor generator is intended for its use in laboratory purposes for melting ferrous and non-ferrous metals, as well as their alloys, precious metals up to 3 kg. 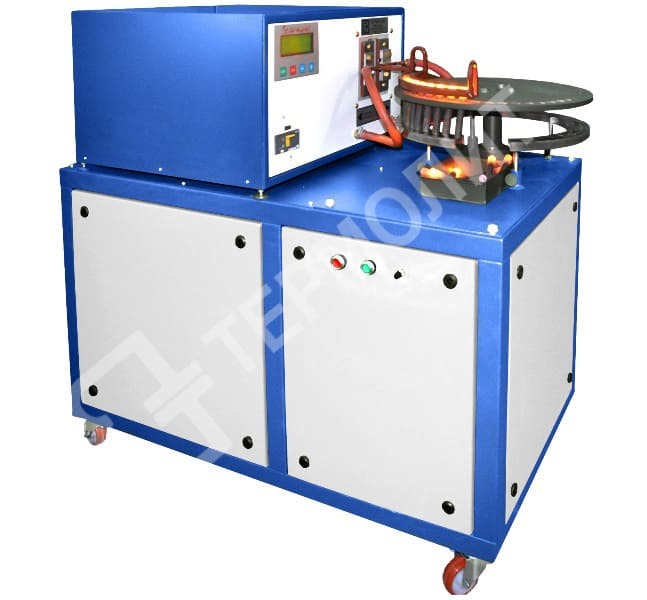 It is also possible to use it when soldering the cutting tool in single production conditions. 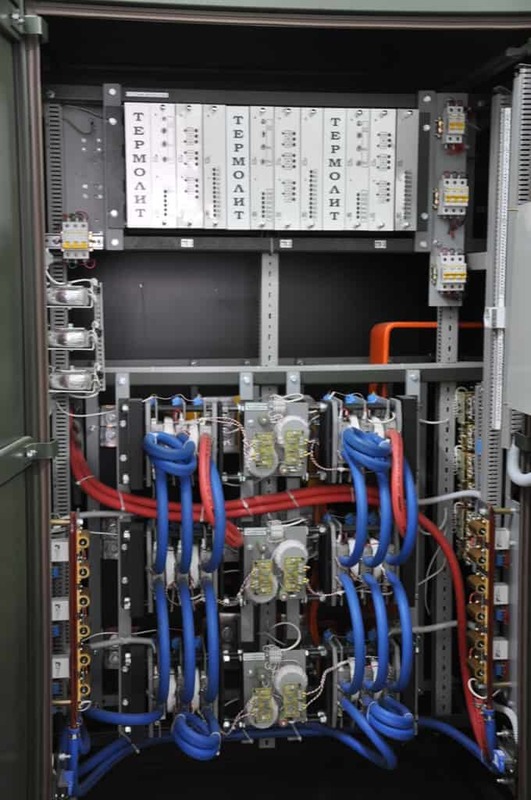 Specialists of the Termolit LLC developed and manufactured a power supply for the arc furnace PSAF-2200 with a power of up to 2500kW, voltage 360 / 140-140V and an efficiency of 94%. 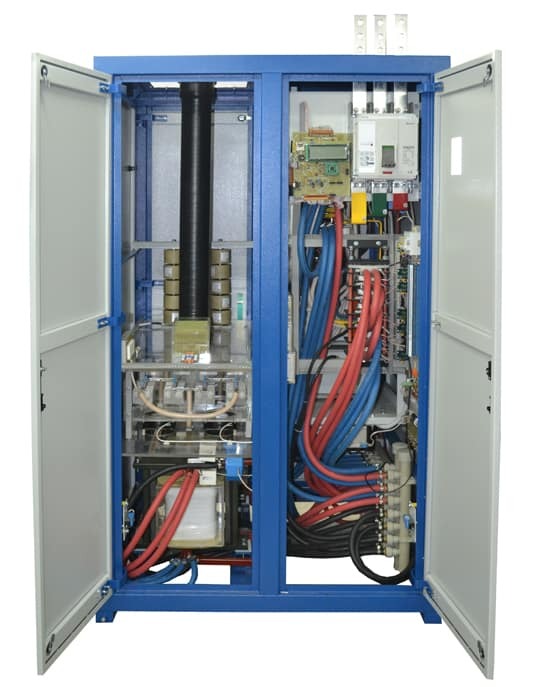 The power supply of the PSAF-2200 is designed for DC power supply of arc furnaces of the DCAF type with a capacity of 3.0 tons, as well as for automatic control of the melting process. 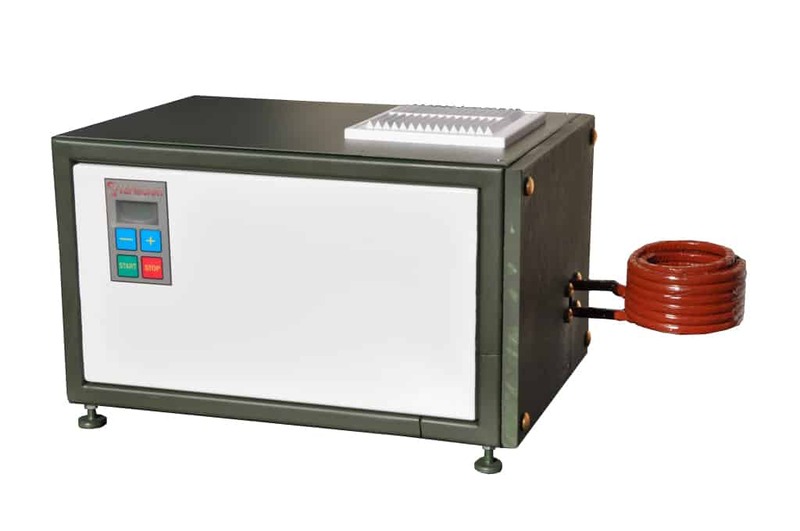 Forge induction heater is designed for heating the ends of measuring workpieces. 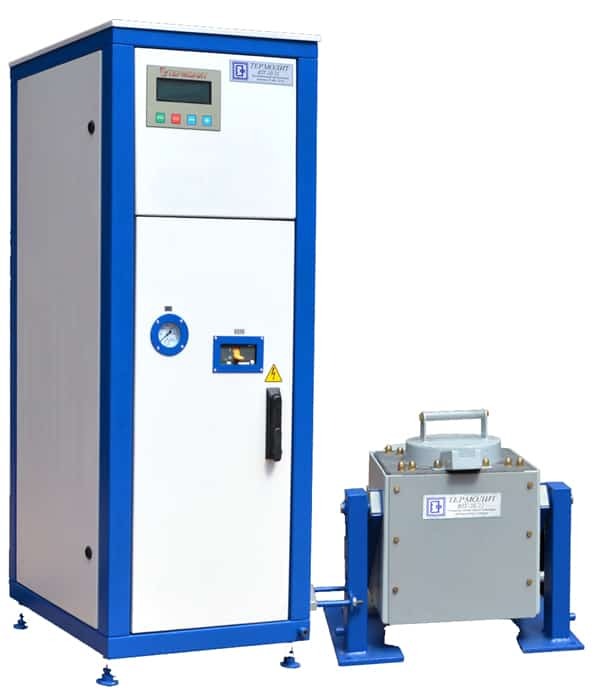 The range of machined diameters is from 5 to 25 mm, the maximum length of heating is up to 50 mm. 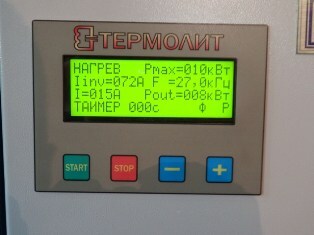 Adjustable number of turnovers of the workboard from 0.25 to 2.5 rpm. 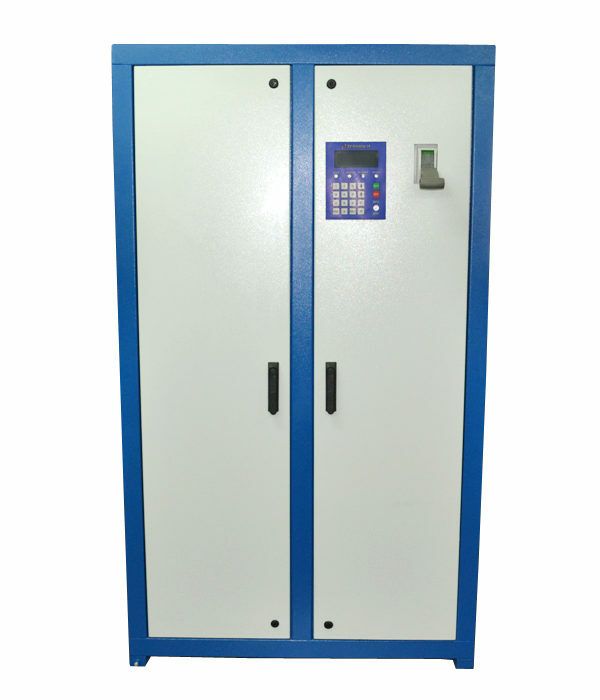 The average capacity of the induction heater for Ø16 is up to 1000 pcs / hour. 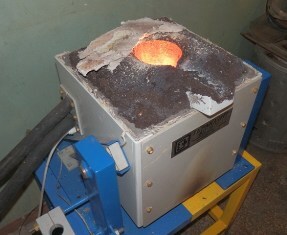 As a heater, a mass-produced the HFTG-40-66 generator is used. 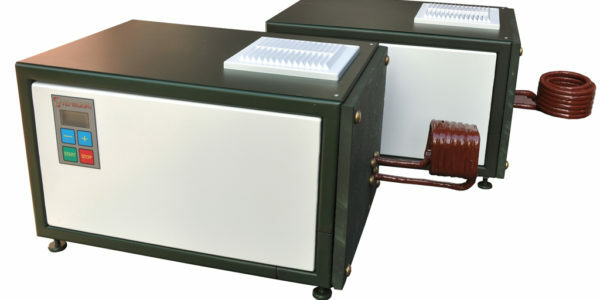 This complex has received the widest application in hardware production for the hot forming of bolts and rivet heads. Induction coreless electric furnace ICMEF-0,01 / 0,02 TRM1 with the melting unit capacity of 10 kg. 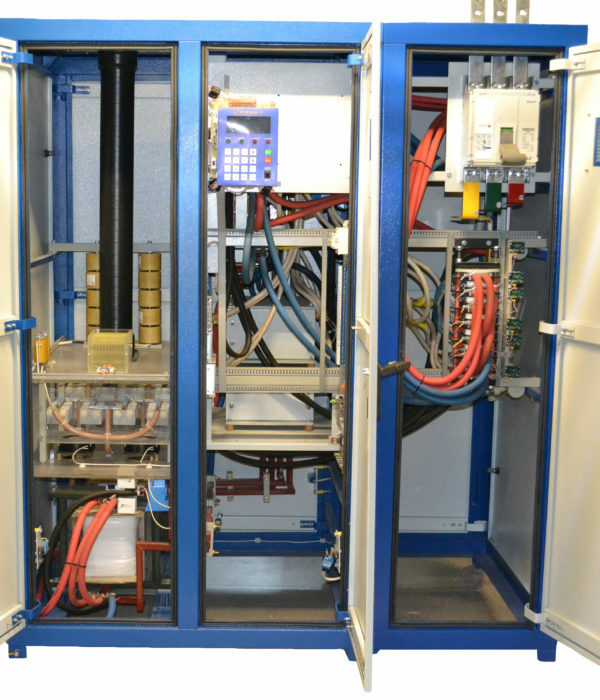 This electric furnace is designed to conduct experimental melting to determine the chemical composition of new alloys.